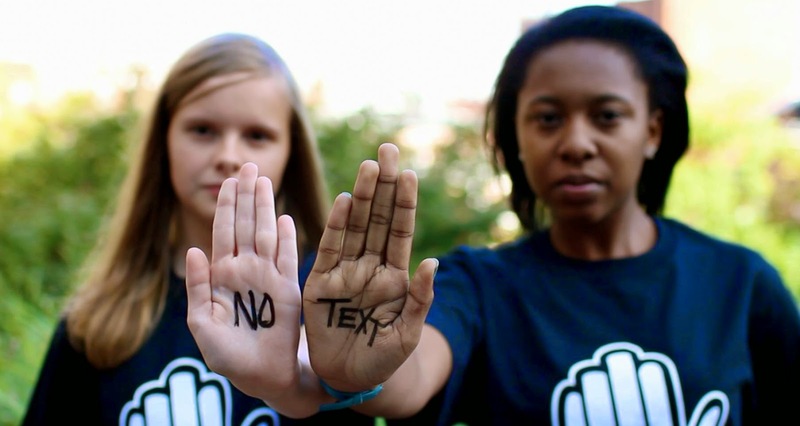 Texting & Driving: IT CAN WAIT! Girl Scouts nationwide are more excited than ever to head to camp this summer. Whether you or your Girl Scout are heading outdoors to kayak, flexing your leadership muscle at Camp CEO, or finding your passion for science and engineering at STEM camp, one thing is certain: WE HAVE TO GET TO CAMP SOMEHOW! On the road to camp, remember -- between good times with the car windows down and sing-a-longs with friends at the top of our lungs -- #itcanwait. If you are of age to drive, or if an adult is driving, remember that texting and driving is dangerous and deadly. ●75% of teens say texting and driving is "common"
●If you're driving a car, concentrate on the road. Put your phone away before you start the car, and if you're phone rings or dings, remember-- #itcanwait! ●If you're a passenger in a car, you can set a positive example by putting away your phone, too! Be supportive of the driver and remind them #itcanwait! 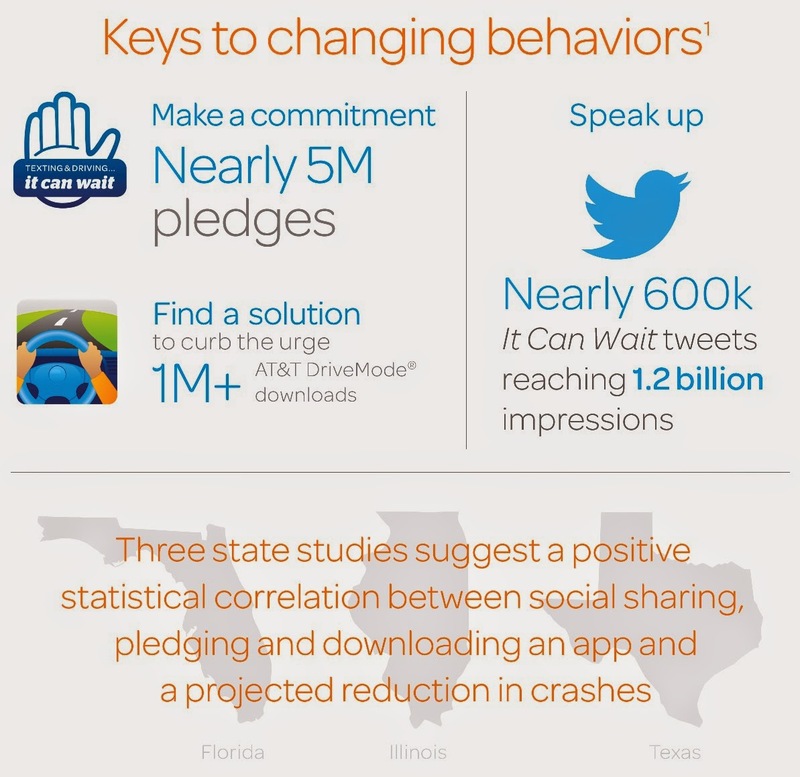 ●Are you one of the 4.7 MILLION people who took the It Can Wait Pledge? NO!? 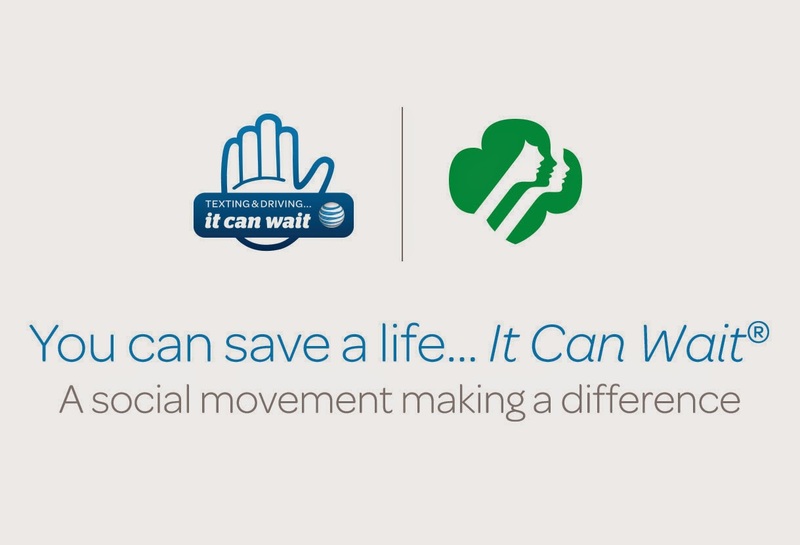 Then head to ItCanWait.com and take the pledge! Remember to share your pledge on Twitter and Facebook to encourage friends to do the same!